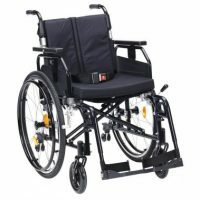 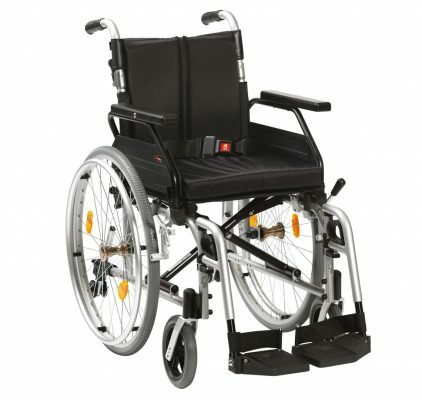 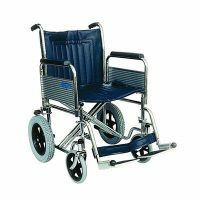 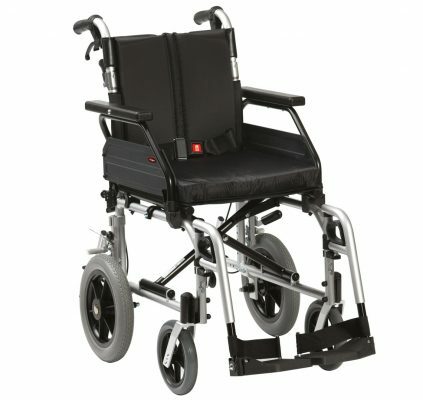 The new and improved XS Wheelchair uses a similar frame to the XS Wheelchair but with many added features. 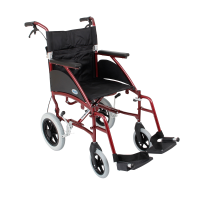 The XS2 Wheelchair is available in 3 seat widths and as either a self propel or transit model. 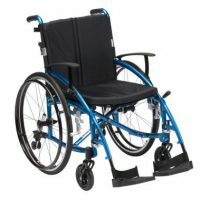 It features added safety features such as a one touch lap belt and reflectors to improve visibility.